If your company is caught up wondering which mobile apps to build or which devices to support, chances are you’re asking the wrong questions. Instead, organizations need to understand first how user expectation is being rewired in a mobile world – one in which “mobile moments” are the new battleground for customer and employee engagement. 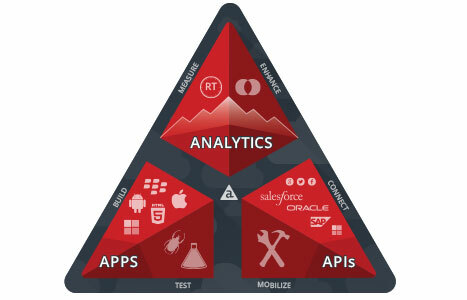 You may also be interested in Forrester's Research: Total Economic Impact of the Appcelerator Platform.